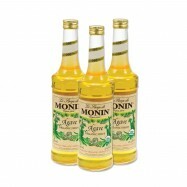 Buy French gourmet syrups online from Levillage.com! 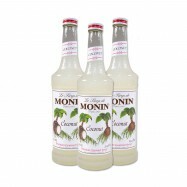 Our premium French syrups are made with pure cane sugar and authentic flavors. Levillage.com’s selection includes 24 premium, sugar-free and organic products with hard-to-find flavors such as blood orange, lychee, agave, candied orange, violet, rose, ginger, mango and passion fruit. 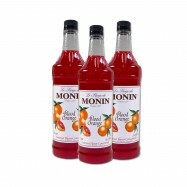 Since 1997, these finest and healthiest French gourmet syrups can be delivered at your doorsteps within 24 hours.